UK Prime Minister Theresa May was defiant on Thursday (15 November), as she dismissed claims from government ministers that her draft withdrawal agreement does not deliver the Brexit that the British public voted for. “I believe with every fibre of my being that the course I have set out is the right one for our country and all our people,” May said, addressing journalists at a Downing Street press conference on Thursday afternoon. Her comments came on a tumultuous day for the prime minister, who was hit with two cabinet resignations in the form of Brexit secretary Dominic Raab and Work and Pensions Secretary Esther McVey. “We have gone from no deal is better than a bad deal, to any deal is better than no deal,” McVey wrote in her resignation letter. A series of ministerial resignation letters also landed on the number 10 doormat, with junior Northern Ireland minister Shailesh Vara and junior Brexit minister Suella Braverman leaving their posts. 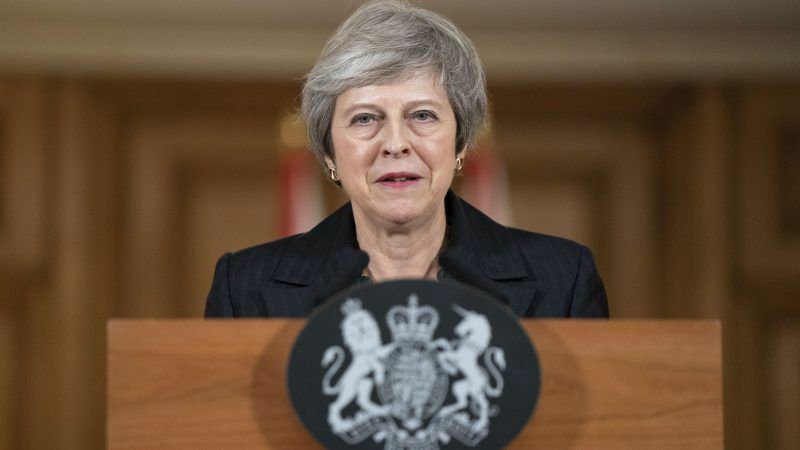 In addition, the markets took a hit, with the pound falling by 1%, only to gradually recover after May’s afternoon statement in which she attempted to assuage the tides of hostility coming from both sides of the Brexit debate. “Yes, difficult and sometimes uncomfortable decisions have had to be made,” she said. Reports from May’s Wednesday cabinet meeting claim that around 10 cabinet members expressed discontent with the draft agreement. Following on from Raab and McVey, more senior resignations could be on the horizon. Meanwhile, hardline Brexiteer and Tory backbencher Jacob Rees-Mogg is urging a vote of no confidence in the prime minister. If a potential no confidence vote were to occur, May would require the backing of over half of her party to remain in power. If she were not to receive this, she would be expected to resign. In order to provoke a vote of no confidence, 48 Conservative MPs must write to the chairman of the 1922 Committee, the parliamentary group of the party, requesting the vote. Rees-Mogg, who heads the Eurosceptic European Research Group (ERG), submitted his letter on Thursday afternoon before issuing a statement in which he came out on the offensive against May. “What we need is a leader who will say to the European Union ‘it is impossible to divide up the United Kingdom’,” he said, addressing reporters outside the Houses of Parliament. Just after 20.00 UK time, the man with perhaps the most challenging job in British politics entered number 10 for a briefing with May. Julian Smith is the Government Chief Whip and is responsible for rallying up support among Conservative Party members to back May’s withdrawal agreement. However, even with the general backing of her own party, which will be difficult enough to achieve, support from her allies, the Northern Irish Democratic Unionist Party (DUP), is far from certain. The ten DUP MPs prop up May’s government, allowing it to have a majority in the commons. However, DUP MP Nigel Dodds told the House of Commons that “this house has been left in a position where the choice is subjection to the rules and laws of others who may not have our interests at heart and for Northern Ireland and our precious union. Concerns are mounting among DUP members that the withdrawal agreement compromises the UK union by maintaining a number of single market alignments with Northern Ireland, which would see the country having to oblige by EU standards for certain goods. Meanwhile, Scottish parliamentarians, representing a country that voted overwhelmingly to stay part of the EU, are infuriated at the provisions afforded to Northern Ireland that would allow them to maintain close links with the continent, something Scottish MPs would like for their own country. In fact, Northern Ireland is not staying in the single market per se, but according to the draft withdrawal agreement the EU-UK customs union and technology will ensure seamless movement for most goods. 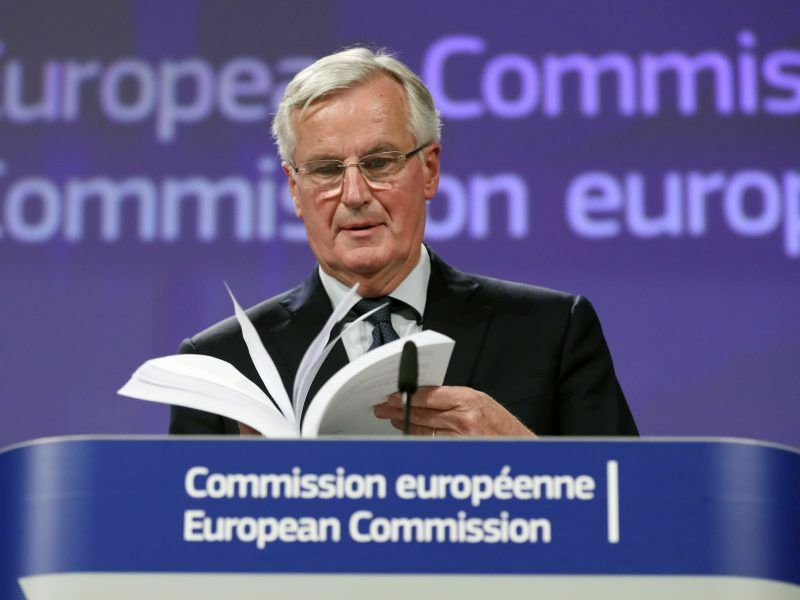 After 17 months of negotiations, with less than 140 days before the UK is officially set to exit the EU, Brussels and London reached an agreement late Wednesday (14 November) on the terms of their divorce. However, the work is far from complete. Below is an overview of the next steps leading to the UK’s withdrawal. A series of debates on the draft plans are likely to take place over the coming weeks, with a vote on the agreement happening before Christmas in the UK parliament. If the deal is approved, then it would come into force by 29 March 2019, the UK’s official exit date from the EU, after which there would be a transition period until 31 December 2020. 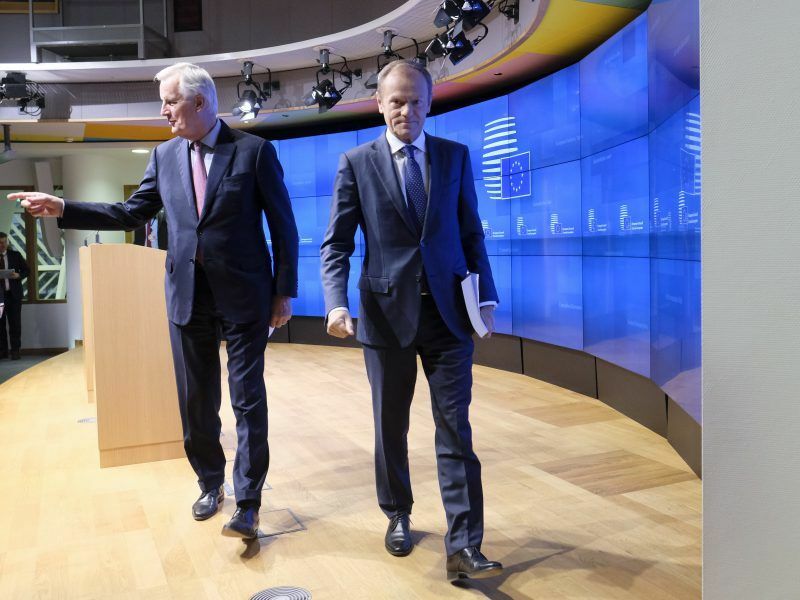 From the EU’s side, Donald Tusk has announced that a special Brexit summit will take place in Brussels on 25 November to seek official approval from EU leaders for the deal, “if nothing extraordinary happens”. EU27 ambassadors will meet on Friday morning (16 November) in Brussels to go through both aspects of the deal on the table. The European Parliament will also need to approve the plans. ALDE’s Guy Verhofstadt, chairman of the Brexit steering group, has said that Parliament’s final say on any proposed deal is likely to take place at the start of 2019. With so many potential hurdles in the way both in the UK and the EU, it appears unlikely that May will come out unscathed.